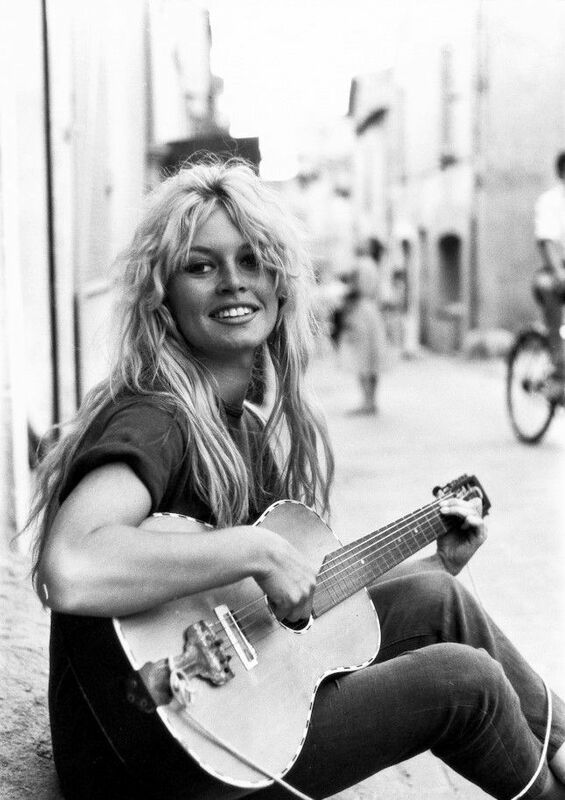 Happy 80th Birthday Brigitte Bardot! 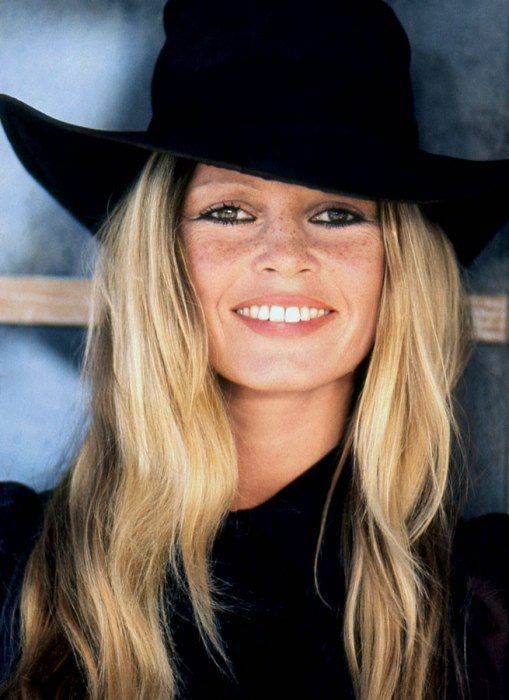 One of the most controversial sirens of the silver screen turns 80 today 😉 Brigitte Bardot’s career began as a French model at the age of 15 and escalated her into a successful cinema career. To this day she remains one of the most photographed stars of all time. Off camera her life was a myriad of dramas: marriages, affairs, divorces, nervous breakdowns, and an attempted suicide.